WHEN DO WE START STUDYING "THE COMPLETE PERSON?" 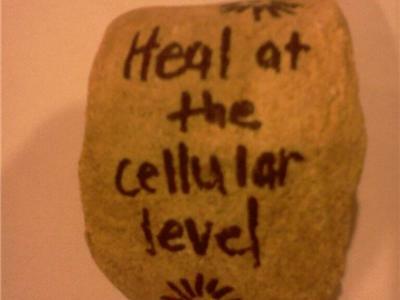 Do you what to MAXIMIZE the HEALING ABILITY of your cells? 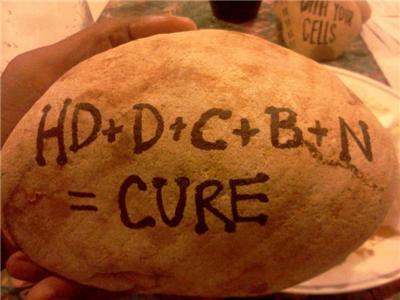 Are you ready to UNLOCK the INTELLIGENCE & CREATIVITY within? 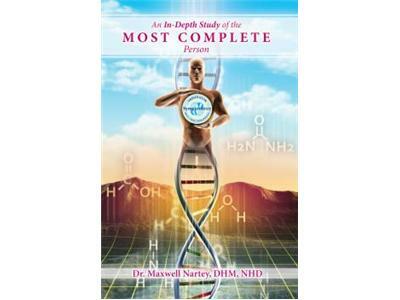 Join the founder of Symptometry as he shares his latest book, AN IN-DEPTH STUDY OF THE MOST COMPLETE PERSON. Catch the highlight's from this weekend's DC/MD/VA Community Health Syposium and take total control of your optimal well-being. Tune in to zoom in!! 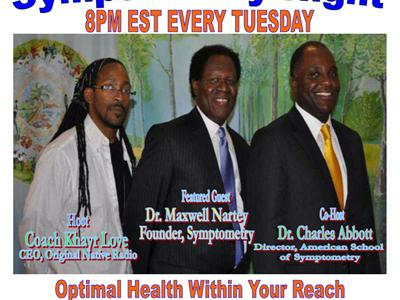 SYMPTOMETRY NIGHT EVERY TUESDAY @ 8 PM EST. All podcasts are recorded & available at www.SymptometryBooks.com.